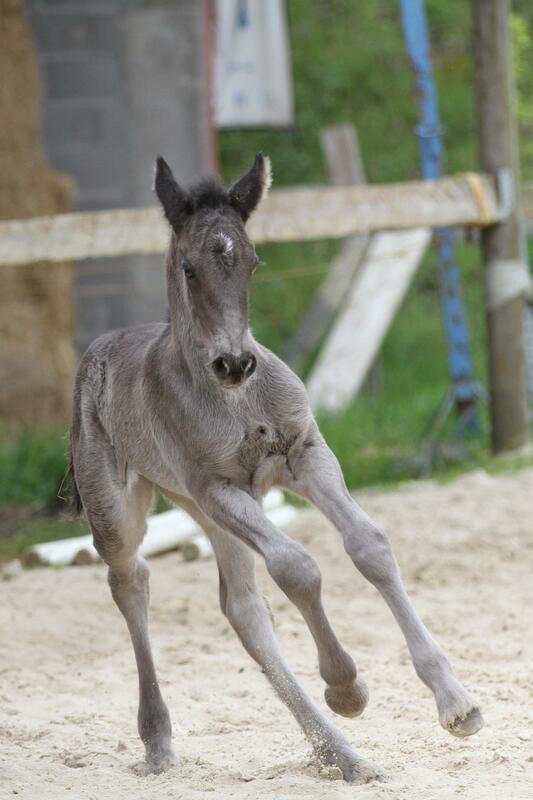 Early du Petit Verger is a filly gypsian. 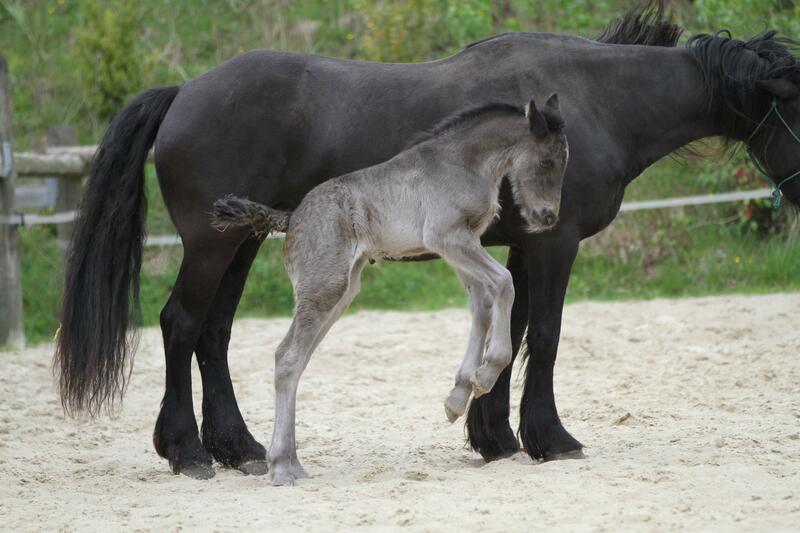 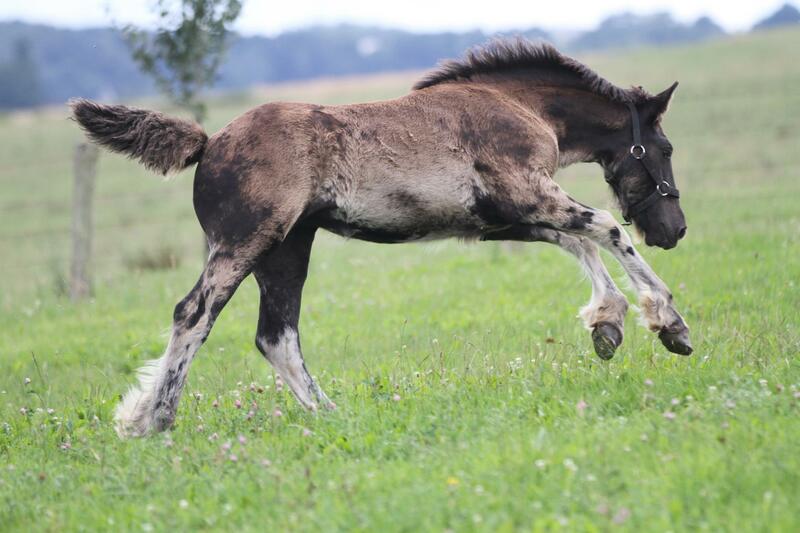 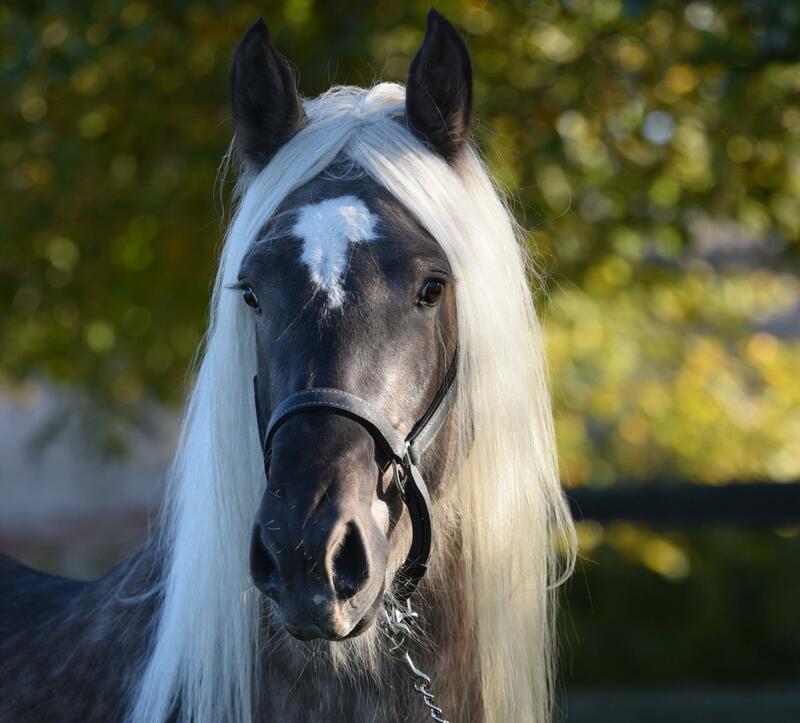 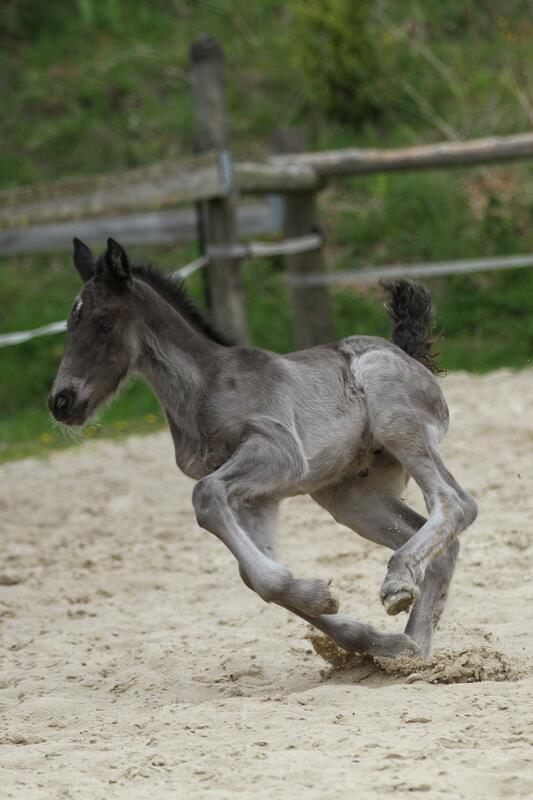 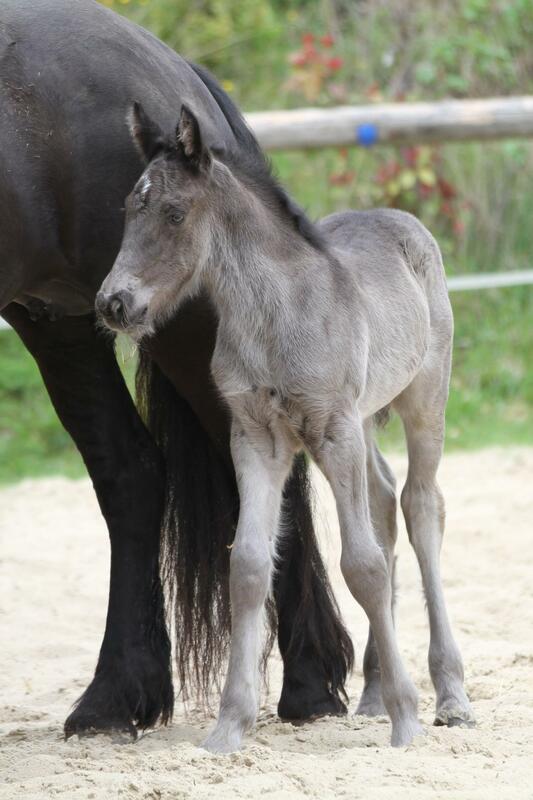 His mare is a friesian and his sire, a gypsy cob, silver dapple sabino. 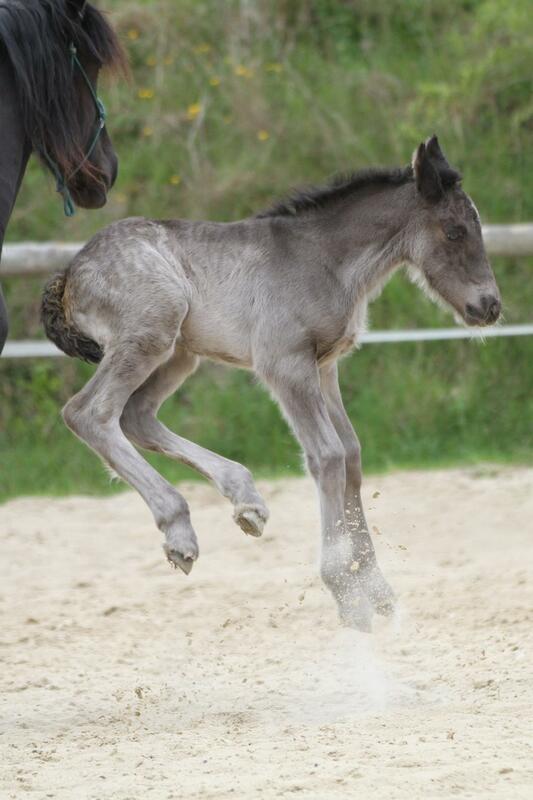 She born the 15 avril 2014. 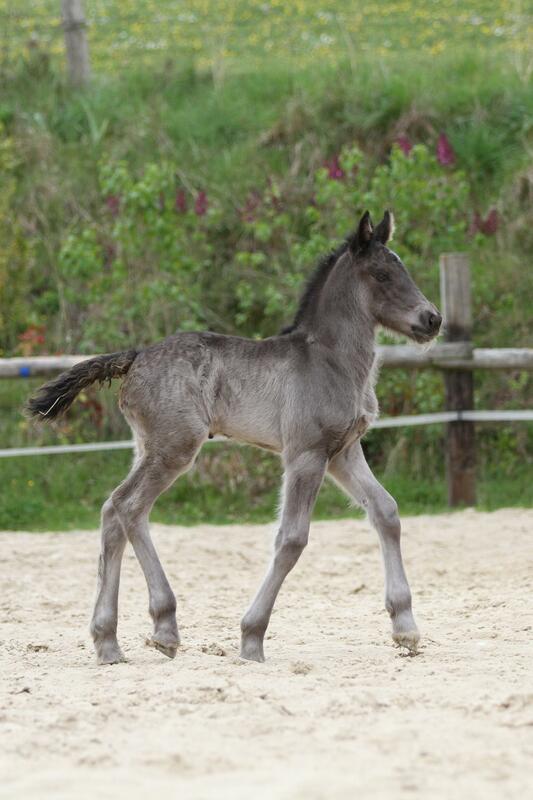 She will be registrer in the gypsian studboock.